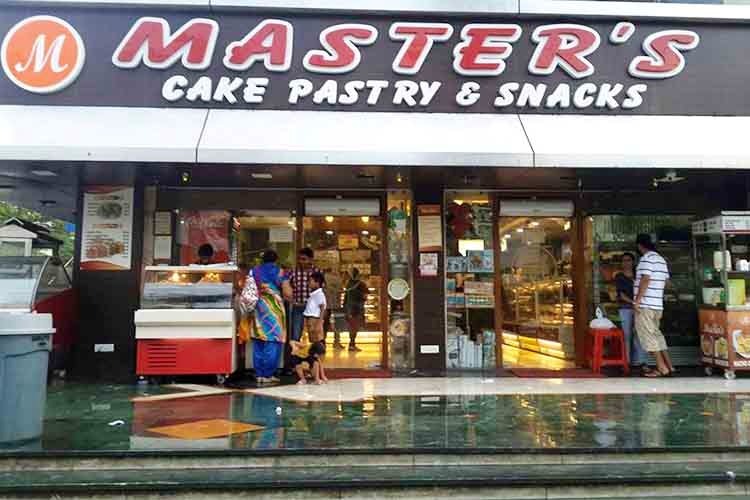 Master’s Cakes and Sweets brings Turkish and Arabic Sweets to Delhi in an all-new way. They are known for amazing designer cakes and delicious Italian and Chinese snacks, and have been around since 1992. Anyone who loves fast food, pastries, deserts and honey sweets will love this. This isn’t a proper restaurant, but more of a fast food joint. Seating isn’t available all the time, though they do have provisional seating outdoors. You should try the Focaccia Sandwich, Hot Chocolate Fudge, Pita Bread Baked Pasta, Cheese Burger, Baklavas and Kiwi Jersey. Their paan chocolate should not be missed either. What Made Your Experience Awesome? Every single time I eat at the place, it’s a delightful experience; everything they have on offer is somehow good. We particularly love the designs on their cakes. Parking isn’t a problem, as you can take your car there and easily get a place to park. If reaching there is an issue, you can always order their food online.